For my money, the greatest composer/musical genius of the last 100 years --at least-- is Todd Rundgren. And he was an enormous influence on Townshend, fwiw. 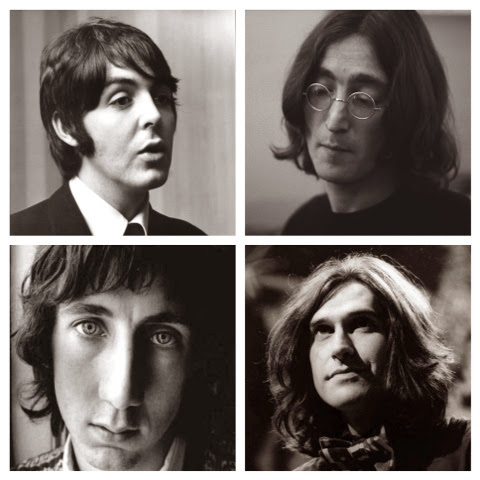 Brian Wilson, Burt Bacharach, and Antonio Carlos Jobim are all, certainly, deserved of their place in any 'genius songwriters' pantheon, as are McCartney and Lennon. Pete and Ray have, undeniably, been brilliant, as has Laura Nyro, Robert Lamm, and Ian Anderson, each at various points, naturally. All geniuses. The sounds Hendrix created connote to "genius" creations, too. I'm in a real 'Townsend' phase right now, with 'Sell Out' through 'Quadrophenia' forming the crux of his 'glory years' output. Nice article. Thanks for the kind words on the article...I appreciate it! 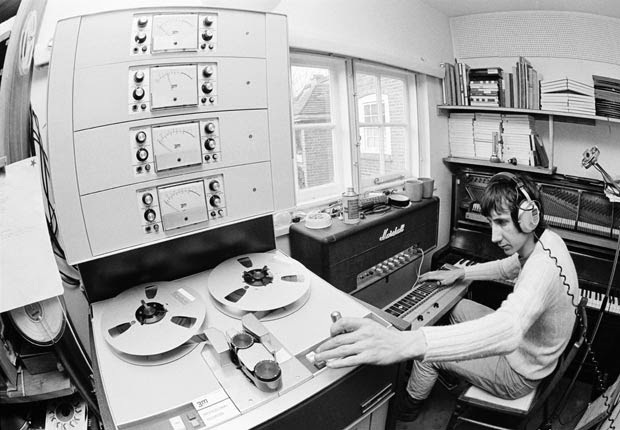 Rundgren is certainly an incredibly talented guy, not only as a writer but as a producer. I'm personally not a huge fan of his although I do like several of his songs. He also produced one of my favorite albums of all time (XTC's Skylarking), even if the band themselves hated the experience of working with him :-). 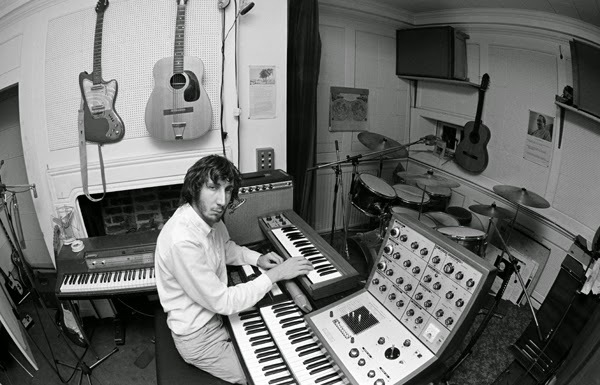 I agree with you on Townshend, that period from Sell Out through Quadrophenia is incredible. It's amazing how much he matured and progressed a songwriter from the early years (when even then he was writing great pop singles). What's your favorite work of his? It's great to see some incisive commentary poke through the din of critics flatulating on the artistic sublime of hip hop's newest sensation. Vomit. Keep up the good work! As these things go, it's difficult to pinpoint any one particular work; I vacillate between 'Sell Out' and 'Tommy' but, if pressed, I'd probably opt for 'Sell Out'. And from one of the greatest-ever years in music, too. Both Pete and Ray Davies gave us a fantastic bossa cut in '67, the sultry Braz-sounds of Jobim having long worked their way into the collective consciousness of pop culture's music making elite. Then, of course, 'pop music' being rife with creativity and innovation, unlike the morass of mediocre drivel that today's mindless masses revel in... I digress! 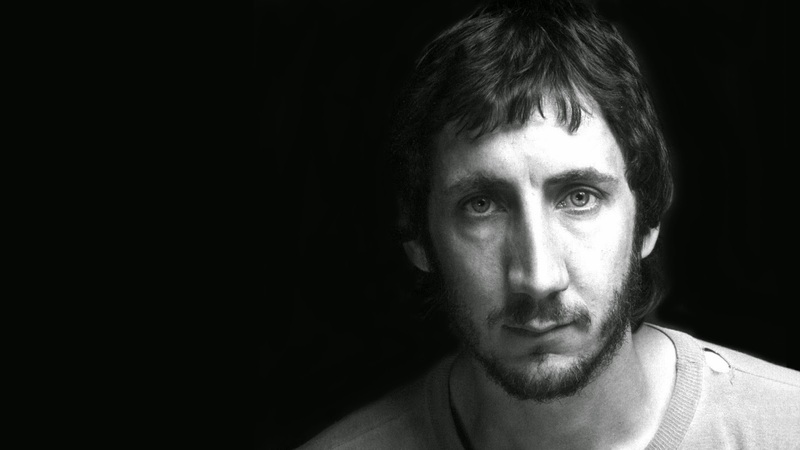 Townshend had such a great touch on acoustic by this early stage... remarkable. I guess I could pick the collection of songs apart, but then I'd have to write a book -- such is their depth and transcendence. There seems, to me, to be a strain that's a bit melancholy; these songs are hauntingly beautiful. I think there's an undercurrent of seriousness not really present in Pete's writing before -- his 'Help'/'Rubber Soul' threshold maybe(? ), musically and lyrically, both. This is one gem after another, and the whimsical nature of the jingles actually works and helps to reinforce, by way of contrast, the spellbinding vibe of the songs, themselves. And they ARE spellbinding. Daltrey's vocals are perfect, throughout... ditto for Pete. Entwistle and Moon were not just thrashers (as the throng is wont to regurgitate), but really dynamic players who 'serve the song'. The sparse production also adds to the music's beauty, and all the more noteworthy given the heady stew of '67-era kitchensinkism's afloat. Pete stayed the course and dropped this pearl on an unassuming culture that was, perhaps, a little jaded by the onslaught of pop music brilliance that was de rigueur, ca. 'Summer of Love' and, in one fell swoop, signaled that he had arrived. It is genius, and I LOVE it. Totally agree with you Sell Out, it's a fantastic album and quite a leap forward for the entire band from the first two albums (both of which I also like a lot). It really did point the way forward to what became Tommy. It's also nice to see you point out Pete's acoustic playing as this is one of his greatest strengths and something I think gets overlooked when discussing his musicianship. One of my all-time favorite moments of his on record is the acoustic playing in the "Overture/It's a Boy" from Tommy. It still blows my mind even all these years later having heard it probably a thousand times. One thing going back to your original comment on Rundgren...when I saw Ringo Starr in 2014, Todd was in the band and he played a few of his songs. Great musician, but a VERY strange guy, at least on stage! Several people around us mentioned after the show that his stage banter and antics on stage were quite bizarre...is that typical of him? The All Starrs' gig is a wind down affair for Todd; it couldn't possibly run more antithetical to his musical ethos regarding the sustenance of inspiration, slogging through the same top 40 hits night after night. Yet, he enjoys the comradery of hopping on a 'magic bus' with a bunch of friends, and the downtime in not having to spearhead tour operations or helm 'front man' duties. As such, it's a party... there's nothing precious about it for him. I think the stage banter and antics are his way of deterring (otherwise) would-be boredom. Patti Smith once wrote "Todd has no heroes," and she was right. He's always been so acutely aware of his own incredibly gargantuan talent that he never knelt at the altar of 'rock royalty' to begin with, Beatles or otherwise (the annals of rock 'n' roll history being littered with entitled A-list behemoths having suffered his acerbic tongue, never mind Partridge, who I like a lot). And, yes, while he comports himself with more restraint and tact as the years wind down, he still, not unlike Townshend, is unwilling to compromise his perception of the unbridled truth, which is why they're both such great interviews! At the height of her success, Laura Nyro, probably his biggest influence, was even turned down upon asking him to lead her band, such was his confidence (at 20 years old, ca. '68, no less) in, and understanding of, the importance of his own musical pursuits. I recall in an interview from 1970 how Townshend (then, in his most creative years) cited Todd as being the most interesting thing he was listening to. 10 years later, he'd say, "I think what really worried me about the prospect of him producing my solo album was that I’m influenced by him enough as it is." 1.) Those who kneejerk to 'Bang the Drum' or some other 'post-glory years' fare and, thereby, draw uninformed conclusions (do we initiate newbies to the brilliant Beatle cannon by pointing them in the direction of Revolution #9 or 'Yellow Submarine'? No!). 3.) Those who are absolutely awe-struck by his abundantly-filled catalog of incomprehensible genius. Your "Rushmore" is primo, and all music lovers have theirs. Todd towers o'er the lot on mine. Very well said. He's definitely an interesting cat, and one who has gotten a lot of respect from other more supposed geniuses (for instance, there's a famous exchange between Todd and Lennon in the early 1970s where they traded insult letters back and forth in the press). Now, I consider Lennon a genius in the very narrowly defined parameter of his collaboration with the Beatles in particular and with McCartney specifically. But post-1970, I think Lennon was the one who showed he needed McCartney MUCH more than the reverse. And Todd, to his credit, has never needed ANYONE. 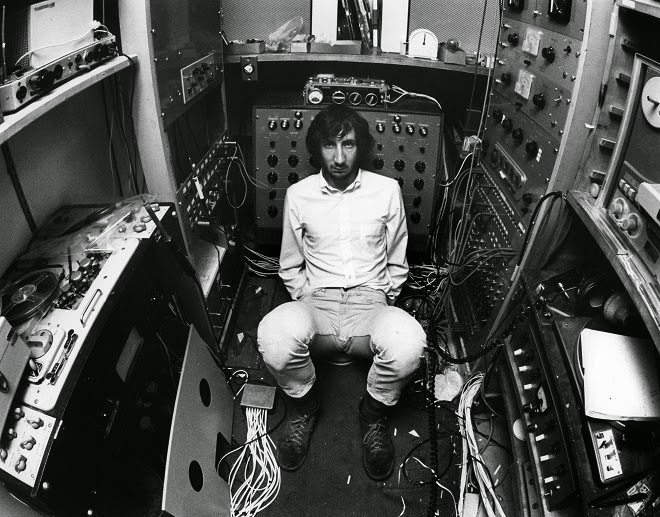 Very similar, as you also pointed out, to Townshend in that regard, although Pete had the luxury of a stable band of collaborators to communicate his vision. Did Todd have a stable lineup for much of his career or did he rotate a lot? I think one thing we can probably agree on coming out of all of this is that there aren't ANY musical geniuses in the current generation of musicians (if you can even call them that) out there these days. I'm late to the game on this but I just had to put my two cents in. Your decision to put Townsend and Davies on your Rushmore could not have made this gal any happier. I enjoyed your entire commentary on both of them. Thanks for the kind words! They're two of my favorite songwriters and, in my opinion, two of the greatest ever. I think Ray especially gets overlooked although that's been changing in recent years. 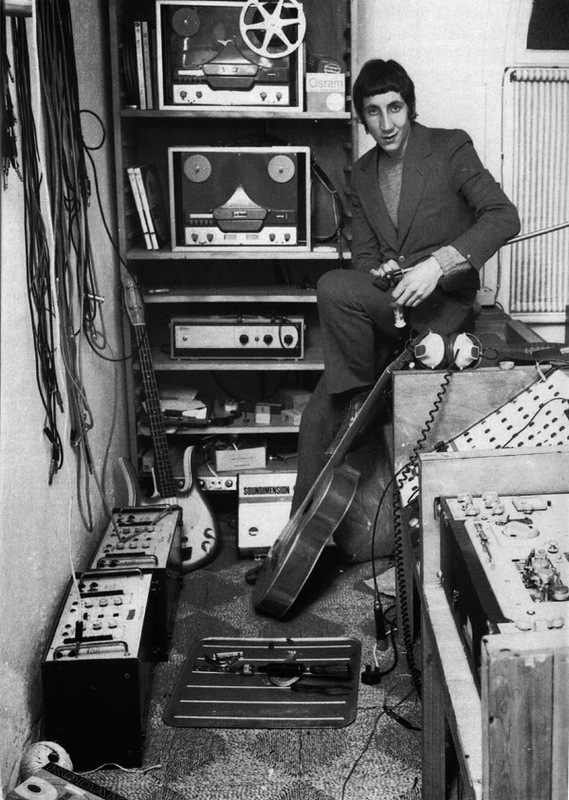 And Pete is the very definition of a genius, especially with his pioneering use and development of home recording technology, synthesizers, and computers. What are your favorite songs and albums by them?